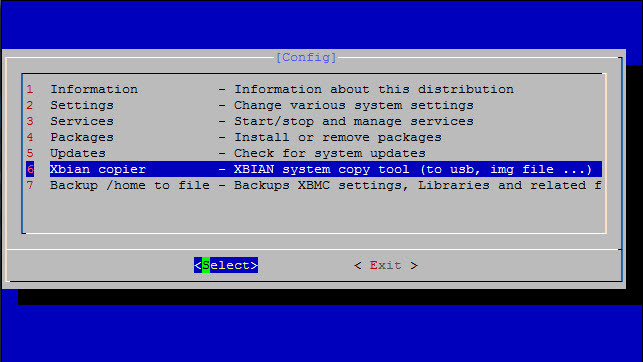 Xbian is my proffered media center solution for some time now and one of the great features is ability to create .img of your current system so that you can use it for backup purposes or multiplication. One cool thing you can do also is to mount your backup to a folder and use it for example to copy some files, compare configs etc. 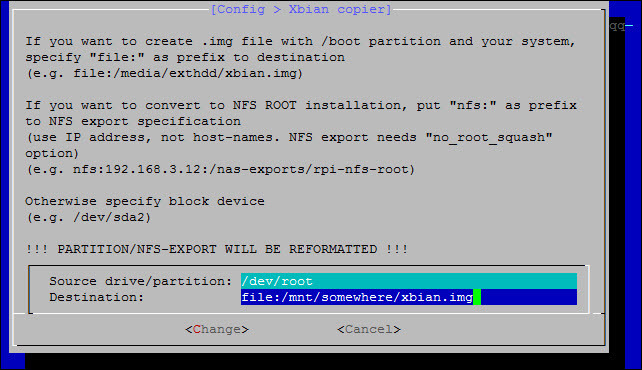 First peace of information you will need to obtain is the start location of your btrfs partition in the .img file. Notice the start sector of your btrfs partition is 71680, and your sector size is 512 bytes. You need to calculate the offset for this .img file so that you can mount directly to your btrfs partition. mount: /dev/loop0 mounted on /mnt/temp. Now you can access your btrfs partition in /mnt/temp folder.